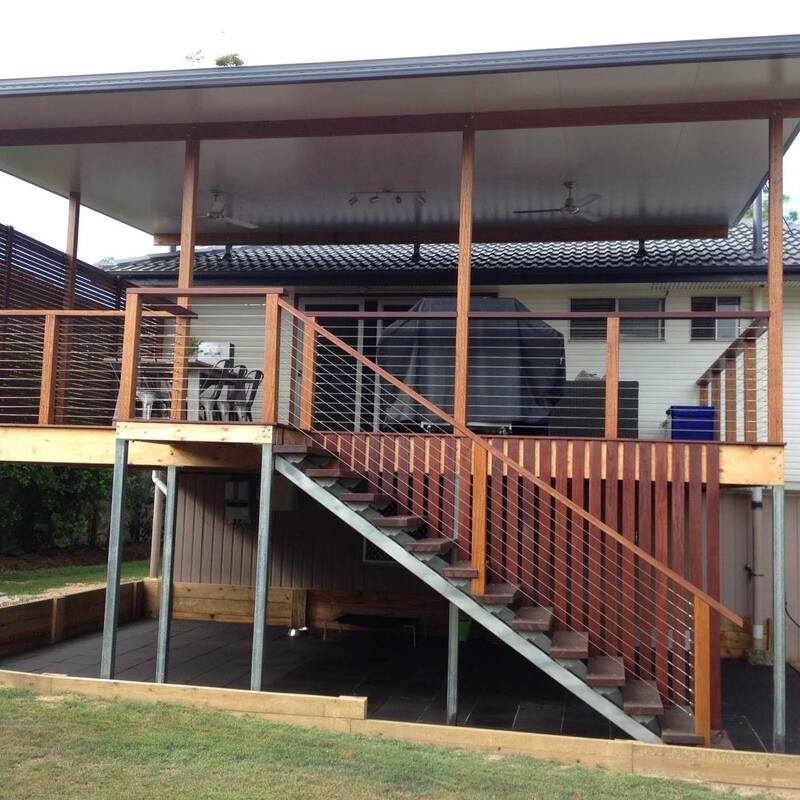 All We Do Is Decks custom design and build stunning decks in and around Gold Coast at a very competitive rate and that are built to last. 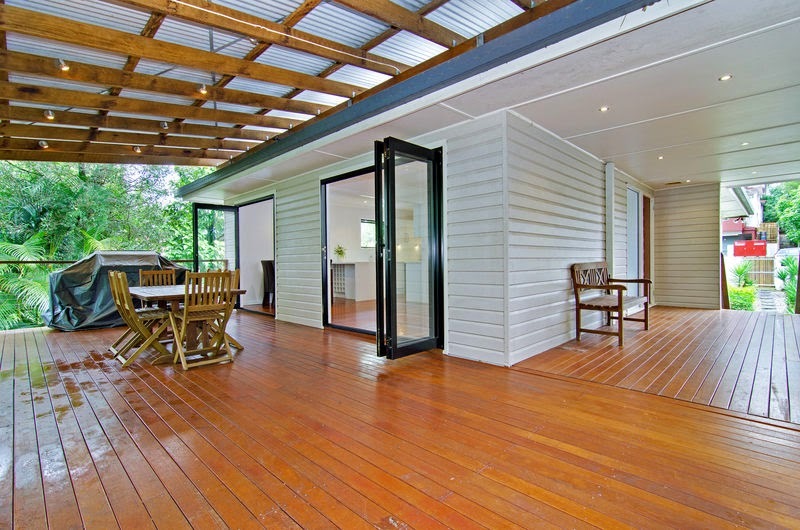 As deck building specialists we have all the experience and knowledge to ensure that your deck complements and enhances your home, provides you with indoor-outdoor living and is completed on time and within your budget. 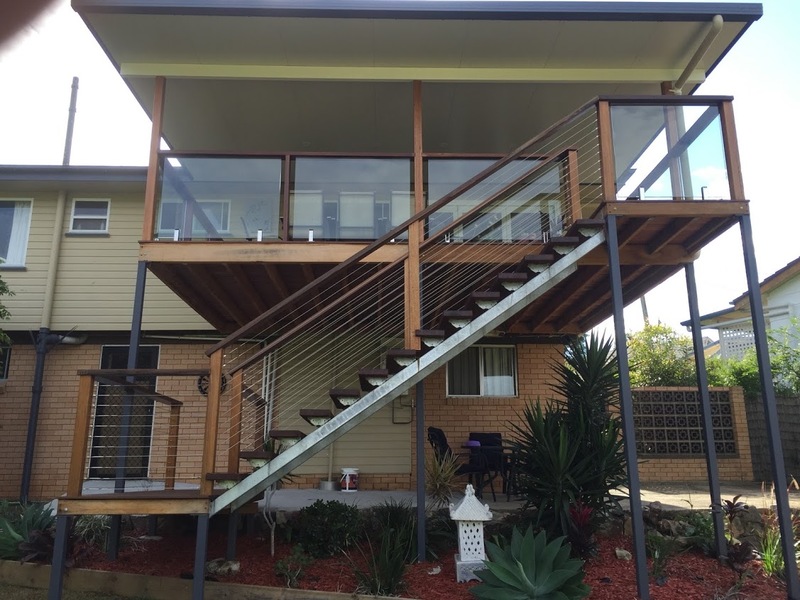 All We Do Is Decks are experienced in the complete deck project, we can design your deck, obtain approval from the City Council and construct your deck with the highest level of workmanship and in your choice of decking materials. 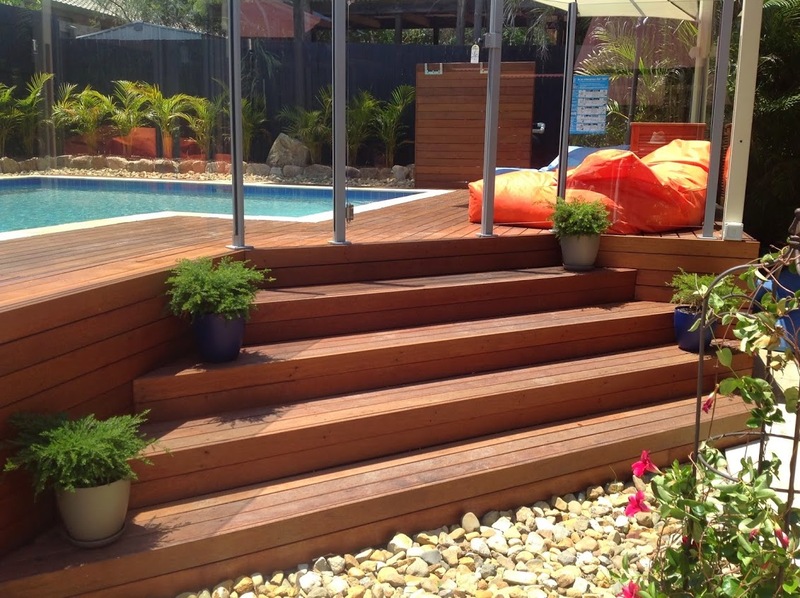 Naturally, we can advise you regarding which decking timbers or composite decking materials would be suitable for your decking project, and the advantages and disadvantages of each. 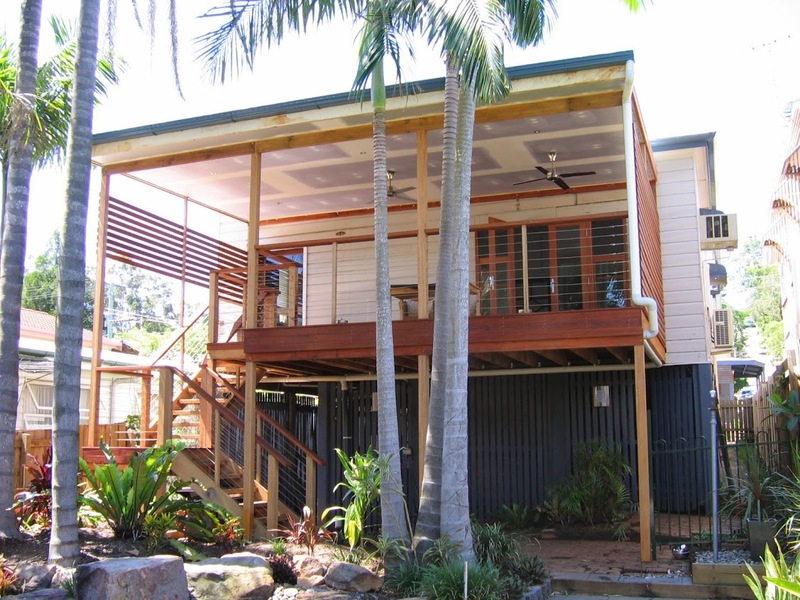 We custom build all types of decks, lowset, highset, two level decks, decking stairs and platforms, deck roofs, pool decks, attached and detached decks.